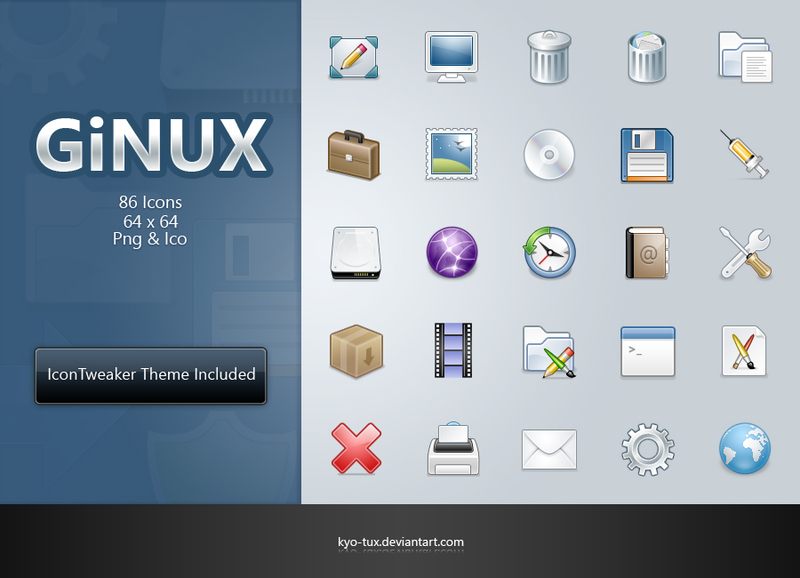 This is the first time I've attempted to make a complete IconTweaker theme.I chose Linux-Gnome style for the theme since it appeared to be a good option to start with. Individual icons are also provided in ico and png formats. Suggestions and criticism will be greatly appreciated . 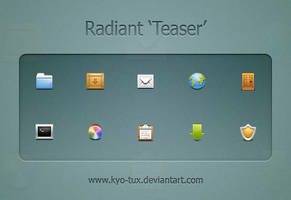 The post you made is so cool..Thanks for this kyo-tux ..
Hy vọng của bạn đã thành sự thực thanks! 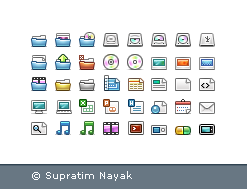 Kyo-tux I never seen better icons than what you make. Images look very nice but I can't download the file...page not found. 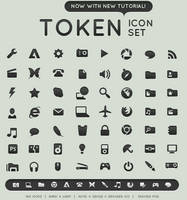 Hi, this is awesome icon set has been featured here [link] . Great job! Sweet! 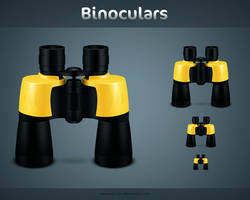 These look they they will work well at smaller sizes too. Always a bonus! Very easy on the eye, beautifully done. Great job! but 64x64 is really small! 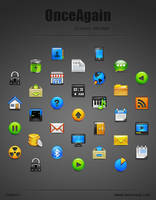 Nice icons , they're great! can i use your icons to make a iphone commercial app? 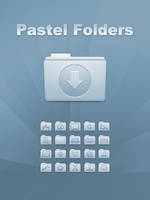 Amazing do you have these for Ubuntu Linux? 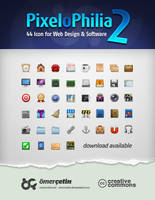 the icons are also available as PNG's, would that work for you? thanks for sharing, they're great! Real great work. Only problem I see is that the dents on the trashcan look flat. is it free for use on website ?